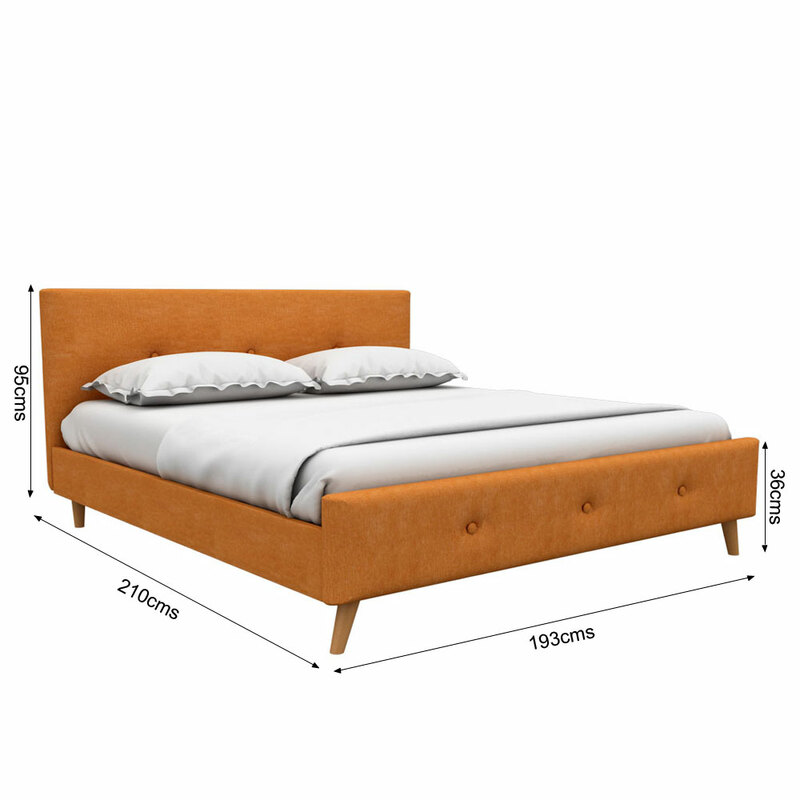 A large bedroom gives an odd look till when a trendy design of bed doesn’t become the part of its décor. 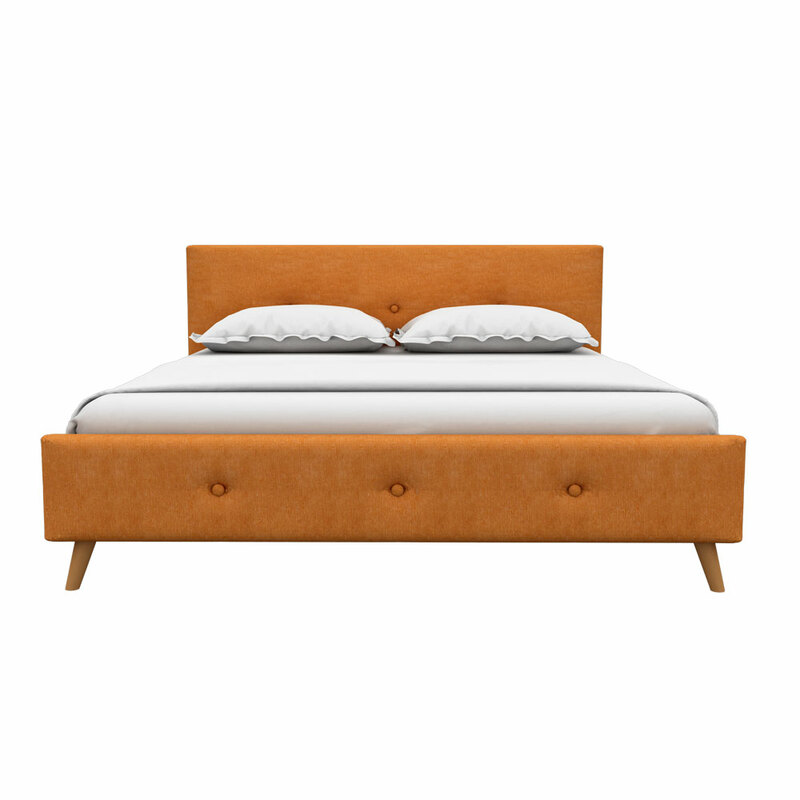 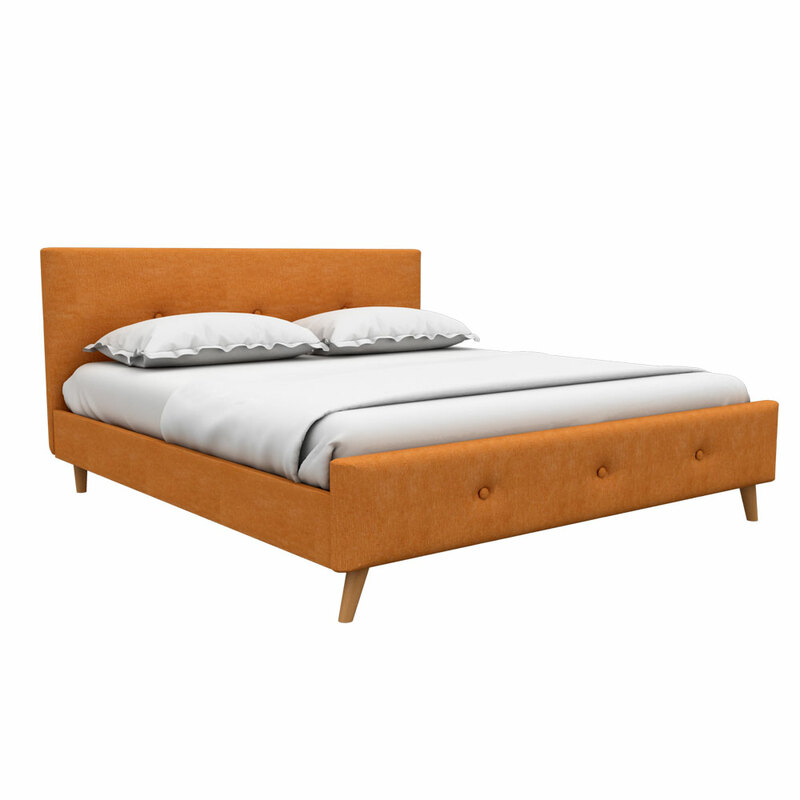 Here we had availed this Modtuf King size bed with Apricot texture which will get blended with the décor of your bedroom in a simple way and will add the shine to it accordingly. 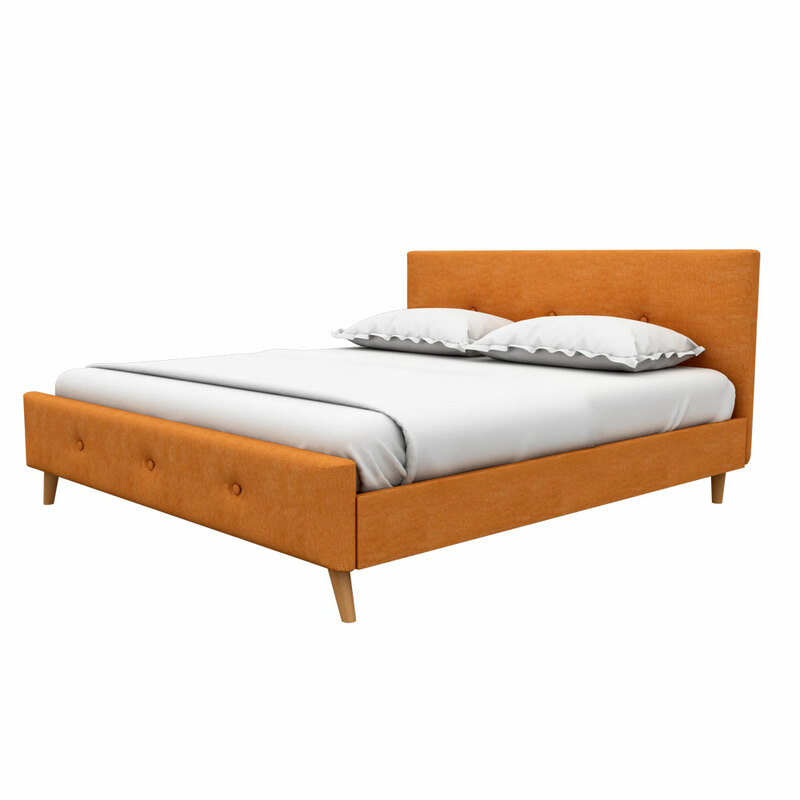 At Rainforest Italy, this Modtuf king Size Bed made available for you at an affordable price.